Okay, so I’m been having conflicted thoughts about Taylor Swift quite recently (see recent posts here) but her new video for Wildest Dreams has secured my love for her once again. No-one is doing videos on such a grand scale as this and honestly, this felt like a mini-movie and I would happily pay to go see the feature length version. Bad Blood Music Video: Was it worth the hype? 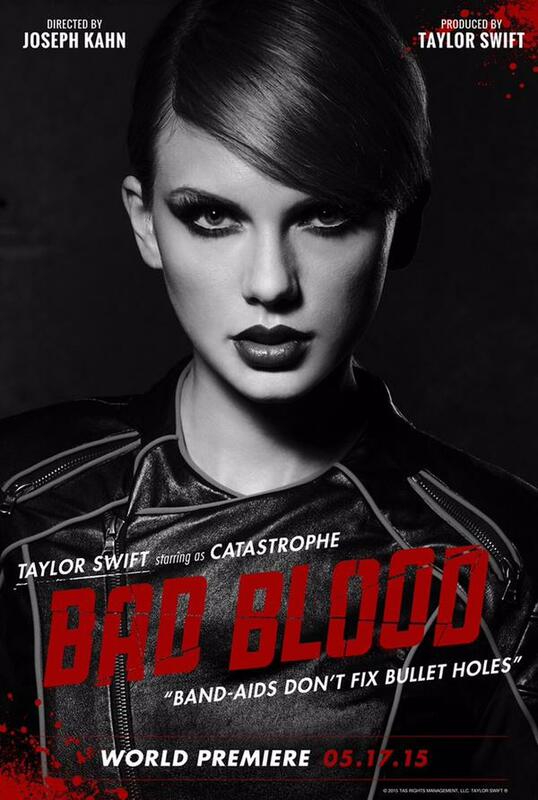 Taylor Swift started getting us excited for last night’s premiere of the Bad Blood video weeks ago – revealing movie posters of all the AMAZING stars it (see them all here). So naturally, everyone was massively hyped waiting for it to come online after its Billboard Music Awards debut – but was it worth the wait? Holy crap, yes!